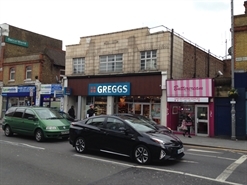 The subject premises comprise a sublet from Iceland occupying a prominent location close to the junction with Lea Bridge Road. Nearby occupiers include Tesco, Iceland and Poundstretcher. Rent on application.